The full-semester course in Strategic Marketing consists of three modules. 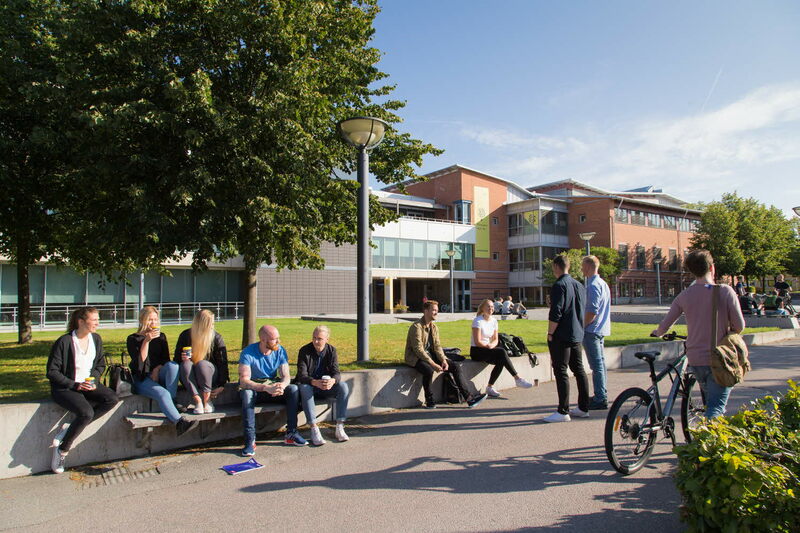 The course offers an introduction to the Scandinavian approach to entrepreneurship in theory and practice. The second module, Research Methodology in Business Administration, will equip the student with the necessary methodological tools and theories to prepare him or her for the third module, the Independent Project (Degree Project). In the Independent Project the student will be able to look further into the research area of marketing strategy, focusing on a research question and studying it in a degree project. 90 credits in Business Administration of which 30 credits should be within a specilization in marketing on the G2F-level, and English B/English 6, or the equivalent.